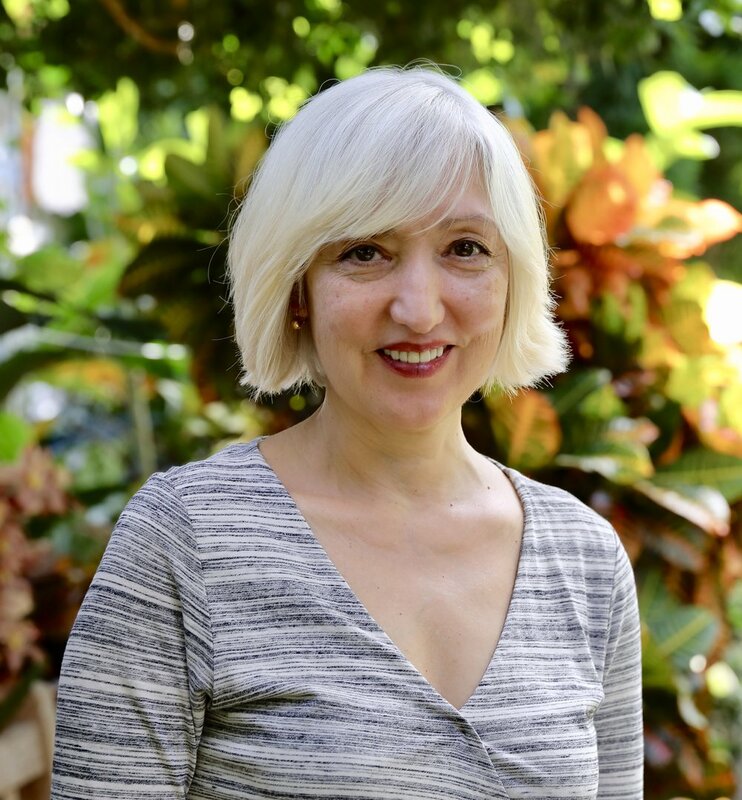 Annette Suarez Flammia holds a Professional Certification in Brennan Healing Science from the Barbara Brennan School of Healing (a 4 year, 2000 hour program), a Professional Certification in Life and Executive Coaching from NYU and a Bachelor’s of Science degree from Cornell University. Annette is an intuitive, highly skilled and trained energy healer who brings a lifetime of experience, sensitivity, integrity and compassion to her work. 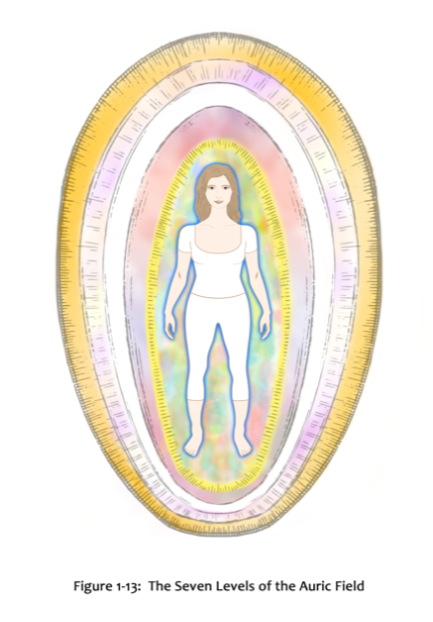 In this informational session, Annette will discuss the Auric Field (Human Energy Field), its relationship to and with the Chakras and its impact on health. In addition, Annette will share some of her personal experience/case studies with energy healing and lead the group in an activity to help you to access your own energy system. All are welcome.